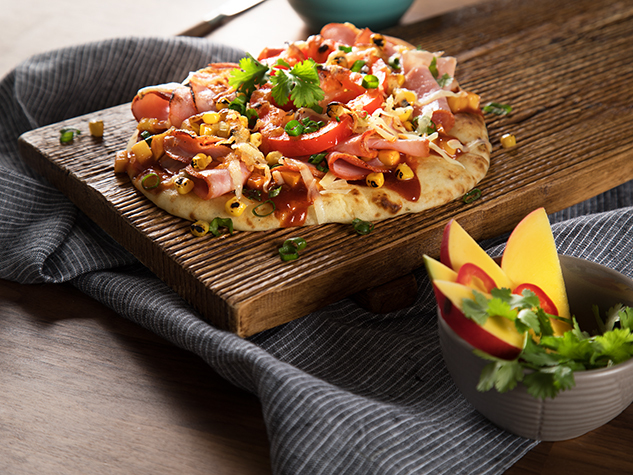 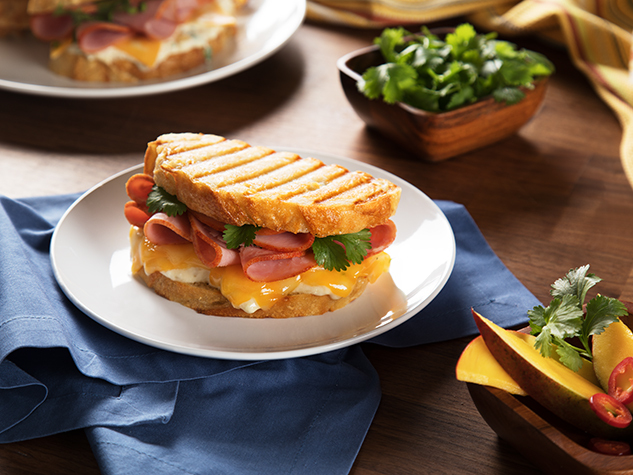 Our Canadian Brand Maple Ham is 96% fat free and full of savory maple and ham flavor. 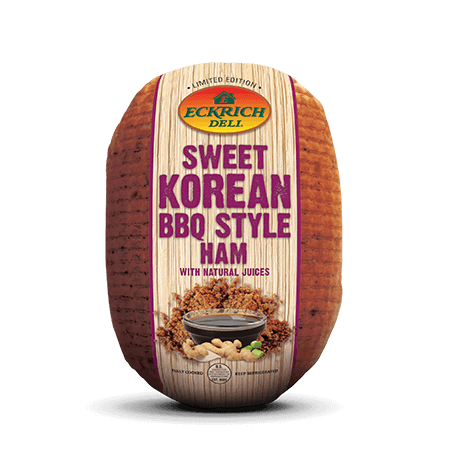 We start with the highest quality meat and add just the right touch of delicious maple flavor. 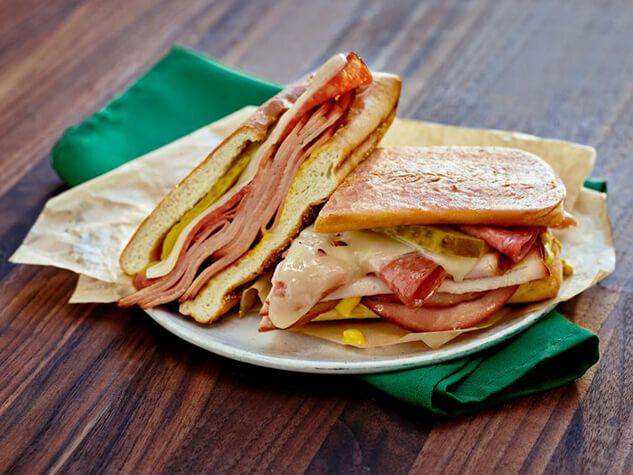 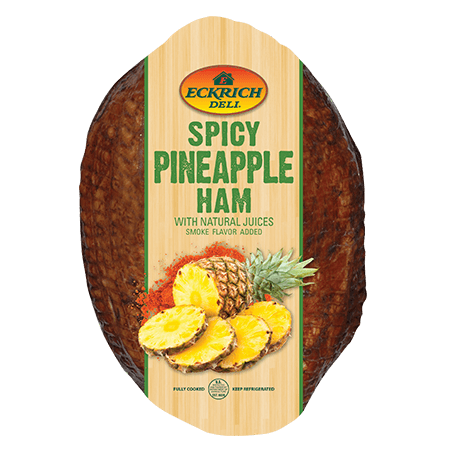 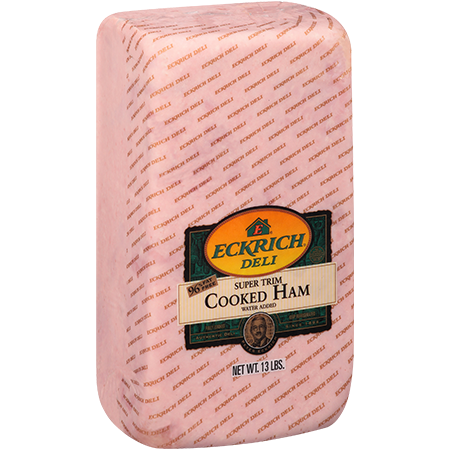 Eckrich proudly makes all of our deli meats free of by-products, artificial flavors or colors, gluten and soy. 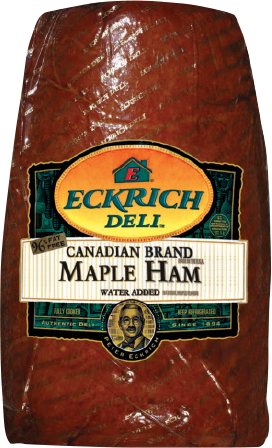 Try Eckrich Canadian Brand Maple Ham sliced fresh at your local deli counter. 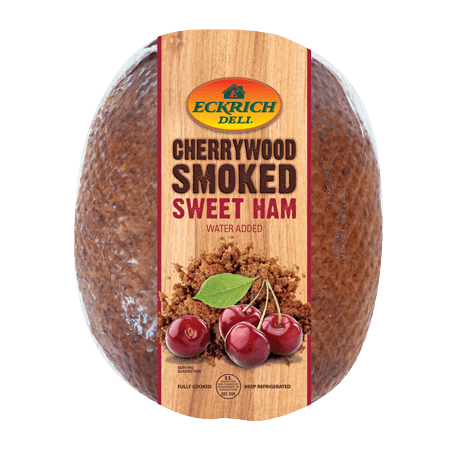 Ingredients: CURED WITH WATER, SUGAR, SALT, CONTAINS 2% OR LESS OF CORN SYRUP SOLIDS, DEXTROSE, MAPLE SYRUP AND NATURAL FLAVORS, SODIUM ERYTHORBATE, SODIUM NITRITE, SODIUM PHOSPHATE.